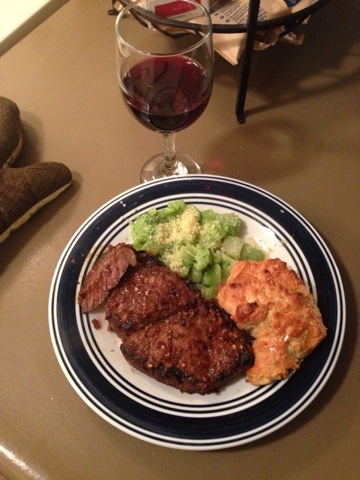 Ebony Williams: Steak and biscuits! Alrighty! There's a lot going on here! I took a stab at making home made biscuits, and created my own steak marinade!